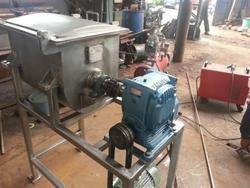 Manufacturer of a wide range of products which include food processing machinery and dairy equipment. We are a reputed organization that is engaged in manufacturing, supplying and trading superior quality Dairy Equipment. These products are manufactured using high grade material that is sourced from trusted vendors of market. 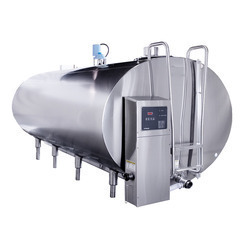 All our products are used for pasteurization, homogenization and clarification of milk products for commercial purposes.